Irish Icons U2 Released Their Double Documentary Album ‘RATTLE AND HUM’ 30 Years Ago… | TURN UP THE VOLUME! 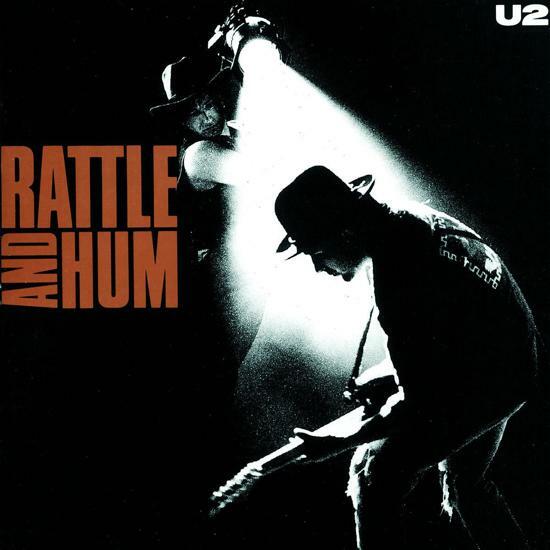 ROLLING STONE review: “Rattle and Hum is an expression of U2’s urge to have it both ways. for the accompanying documentary about how U2 conquered the west. Reduced to one instead of two albums it would have been a masterwork.